It’s not a bird, it’s not a plane, it’s…! 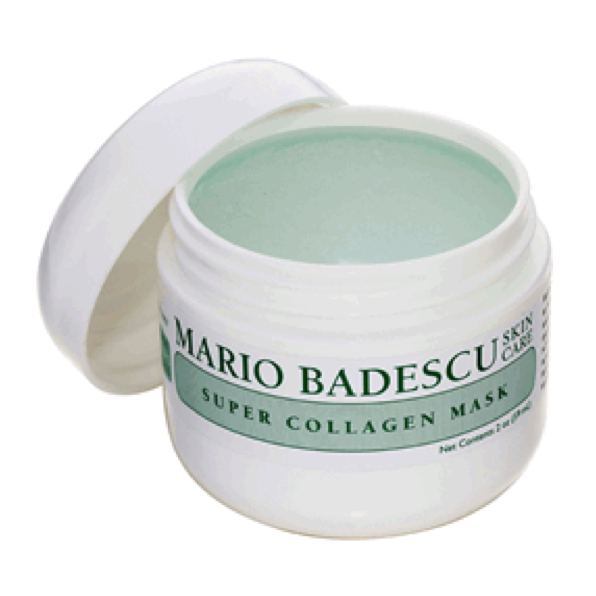 … the Super Collagen Mask! No, not here to save you from whatever it may be (that’s Superman’s job), but to make you the best possible you that you can be. It’s simple when you think about it: a collagen and clay based mask that helps firm and tone mature and/or sensitive skin. Designed to cleanse, nourish and tighten your complexion so you feel beautiful always. There’s also no greater feeling than Azulene and Oatmeal on stressed or dry, chapped skin. Sometimes it’s just what you need: a little deep cleaning and soothing action after a long, end-of-winter day either by the heater or out and about. I have indented pock markes on my cheeks (pitted scars), do you have a product than can help me?